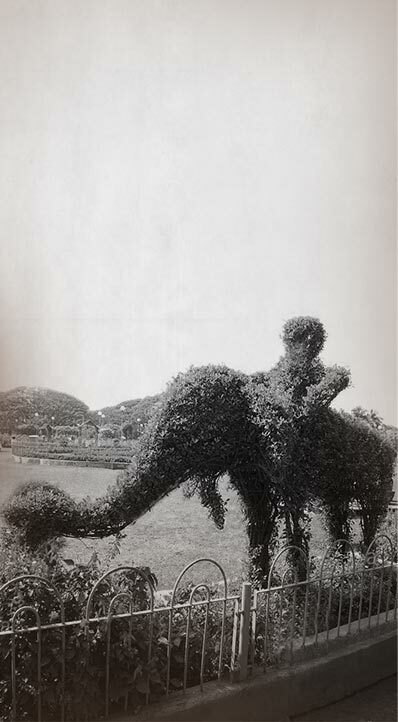 In the good old days, Mumbai was famous for its greenery. The canopies of trees were ubiquitous back then. Bombay Port Trust Gardens in Colaba, Hanging Gardens at Malabar Hill, Joseph Baptista Garden near Dockyard Railway Station, all these places had countless trees. However, even then the city’s green lung was Jijamata Udyaan or Victoria Gardens as it was called in those days. A stroll around the garden was enough to rejuvenate one’s spirit. Back in the day, Apollo Bunder was the landing point for the passengers who arrived from overseas. In those days, the sea view was omnipresent from every corner of Mumbai. Marine Lines, Apollo Bunder, Colaba, Victoria Dock and the Gateway of India, all were in touching distance from the sea. 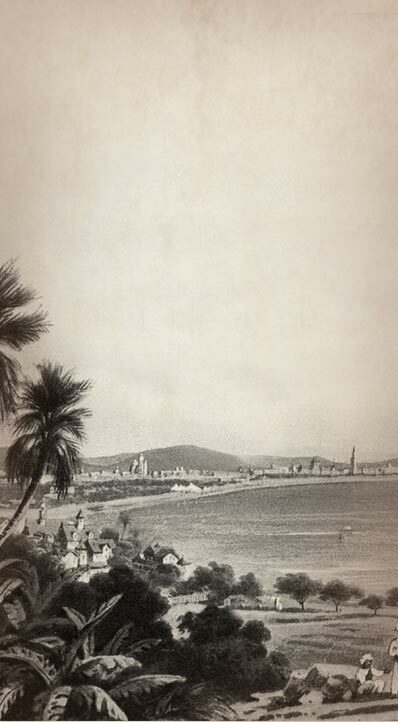 In those days, as much as Marine Lines and Apollo Bunder, Byculla too featured unrestricted views of the Arabian Sea. 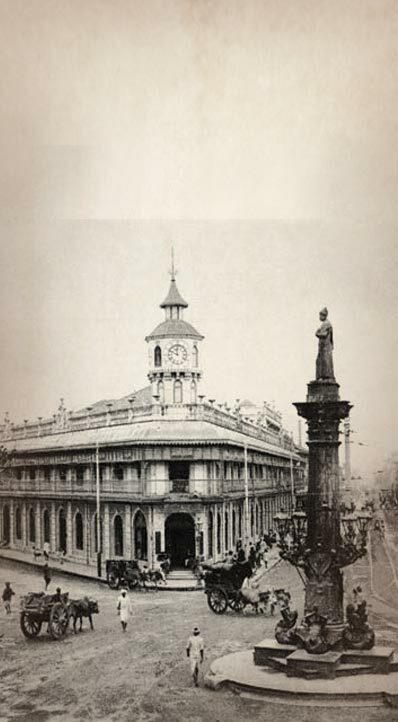 Back in the day, Byculla was home to two important landmarks; the Byculla Hotel and Byculla Club, both of which hosted many famous dignitaries and local residents, Byculla Club was the first residential club of India. 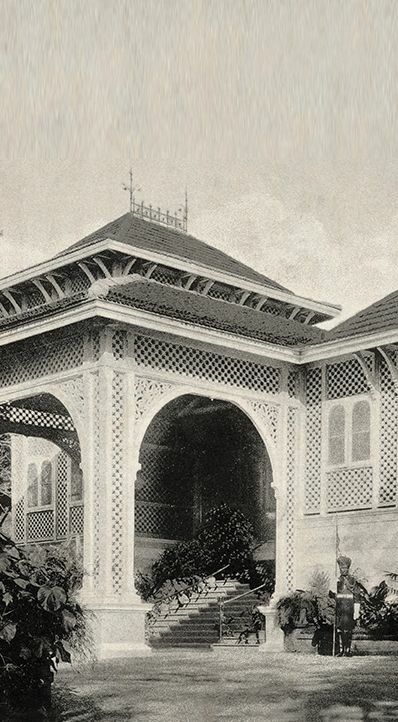 The club was a sanctuary for the patrons who loved nursing their drink after a busy day while the teetotalers reveled in a delicacy, which is now lost in time, Byculla Soufflé. Way back in the 18th century, Byculla was a low-lying area inundated during the high tide through the Great Breach at Mahalaxmi. During the late 18th century, the breach was closed by the Hornby Vellard project, which joined all the seven islands of Mumbai, Byculla became habitable and soon went on the become home to the first residents of Mumbai.